Terre Haute senator Jon Ford has said that a new casino in the region will create more jobs and will receive high revenue. 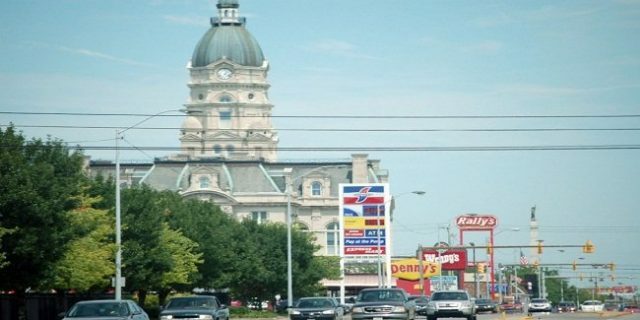 Senator submitted a proposal to bring a new Casino in Terre Haute area, because according to him the new casino would be able to generate much needed funds for the city’s development. He suggested in his proposal that Rising Star Casino and resort located far from the city Terre Haute and it would be a better decision to bring a new casino to the city. The Rising Star Casino is about three hour drive from Terre Haute city. Mr. Ford says that there are talk’s going on in the community to get rid of casino resorts kind of things and hence it would be better for us to bring at least half of their 1,500 licensed gaming positions to the city of Terre Haute by opening a new casino. According to Ford a new casino here will create lots of construction jobs to build the facility and not only this but many permanent jobs will also be created by that casino-resort. Mr. Ford says in the proposal that the city will earn at least $10 Million in a year after the completion of the casino, which can be used for development of the city and to meet City’s expanses. He is very keen to make this move possible, but it is all about permissions regarding the casino in the city. We’ll have to wait and watch what coming in through is in some upcoming months.